You Could Save Up To 25% Off Your Renewal By Switching To Us! We Cover HIGH RISK Industries! We Compare Over 30 Insurers! 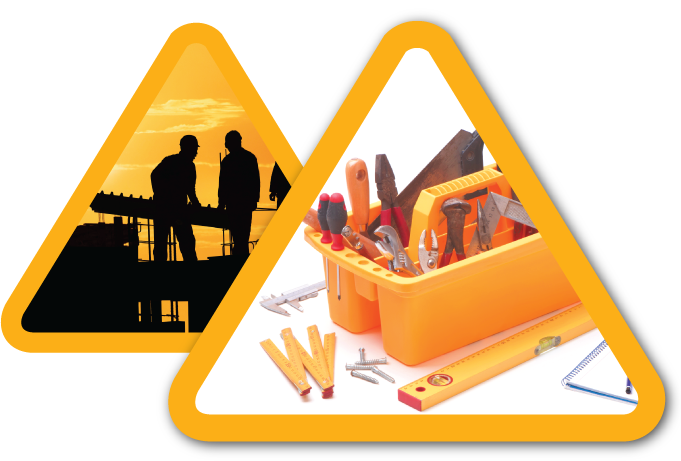 An integral policy for any business that works with the general public, either as a tradesman or a trade business. What would happen if you or your employee injures a member of the public or causes a technical fault to an office block you are working on? Could you afford the court costs? Our excellent new product would provide cover for you and your employees for these types of incident. We will save you time and money – we search over 40 different insurers to get you the best policy to suit your needs. We are flexible – from your insurance requirements to payment methods, we work for you! Have peace of mind that our product is covering your responsibilities, including events outside your control. Purchase this policy as a standalone product, or to get the best cover possible, extend your cover to include employers' liability and product liability. Giving you the potential to keep your business running if you do find yourself involved in a legal claim. To take out your One Sure insurance policy and get covered today, call us on 0800 107 1314 Or complete the short form and we will call you back!